Offered by Shout! 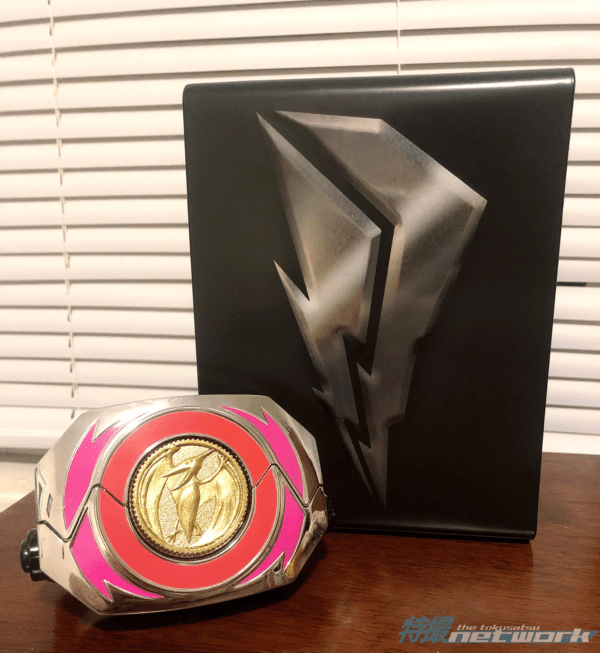 Factory, the Mighty Morphin’ Power Rangers: The Complete Series 25th Anniversary Limited Steelbook is a must-have for any Power Rangers fan who fondly remembers these teenagers with attitude. As a long-time fan of the franchise with fond memories of the show, getting to relive the action in this set makes the collection worthwhile. 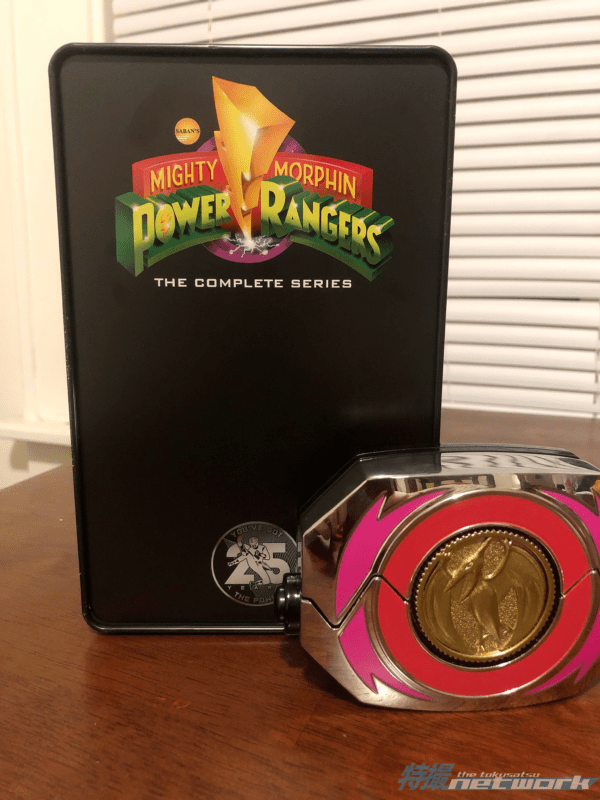 Bringing back flashbacks to a younger version of me idolizing Kimberly and getting to rewatch the action (and sometimes silliness) of Mighty Morphin’ Power Rangers was a delight. 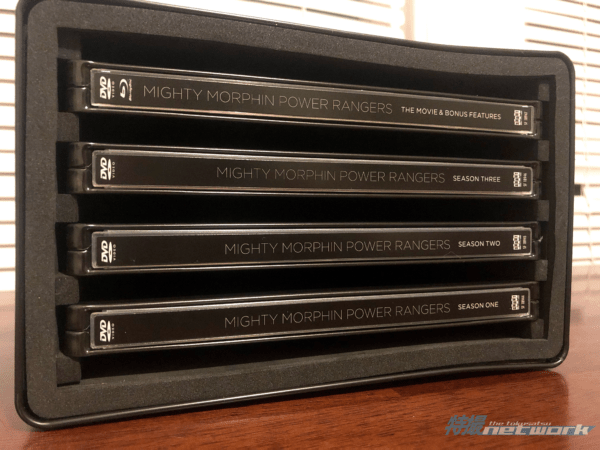 The real treat of this boxset is the Blu-Ray version of Mighty Morphin Power Rangers: The Movie. I remember being excited about the movie when it first premiered in 1995 and getting to rewatch the movie decades later was a treat. While the movie was corny and full of ’90s stereotypes, it’s as fun as I remembered. Getting to see the movie suits in Blu-Ray was my favorite part as I remembered loving those suits for its armor motif. 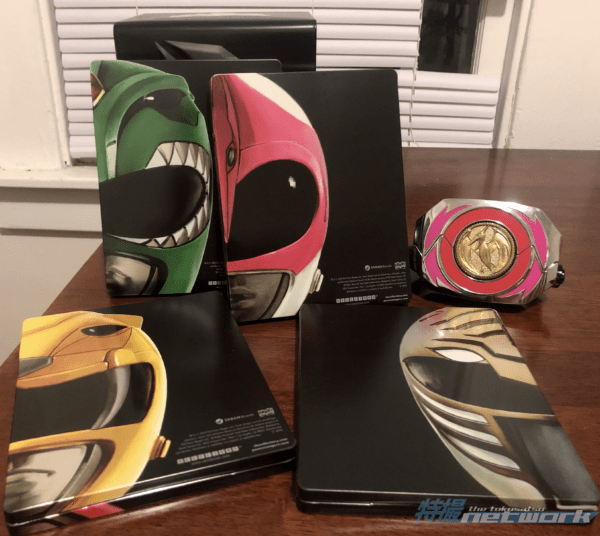 Nonetheless, no matter what kind of Power Rangers fan you are, this Steelbook is highly recommended for its value and nostalgia. The gorgeous packaging also makes it a great display piece for collectors.